At our head office we have a fully equipped 4 bay workshop with MOT station. All of the services we provide are at competitive rates. Our onsite workshop services can be seen below. 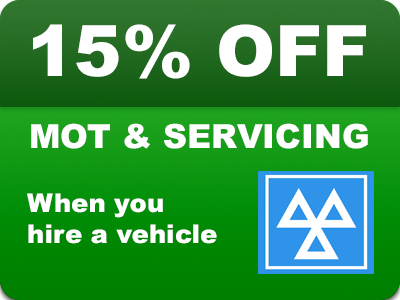 For more information on any of our services or to book your vehicle in for inspection and/or repair please contact us. Please note, our workshop is at our Wellingborough branch.